The cannabis plant’s unsteady transformation from outlaw weed to mainstream commodity is poised for another step forward as entrepreneurs lay plans to launch hemp derivatives. 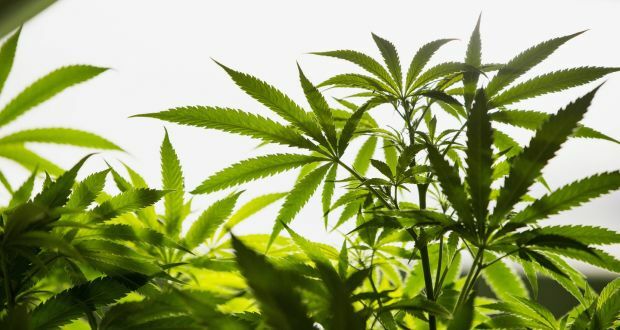 Seed CX of Chicago has applied to a US regulator to become a trading venue for financial contracts on industrial hemp, the marijuana cousin found in such products as fabric, shampoo, plastics, building materials and food. Brian Liston, Seed CX president, hopes to offer three contracts tracking markets for hemp seed, whole hemp plant and hemp plant extract and wipe away what he called a “stigma” for the commodity. – Read the entire article at Irish Times.